Jose Mourinho’s job has come under great threat over the past few weeks. Sub-par performances in the Premier League, ousting from the Carabao Cup, and a pitiful draw against Valencia in the Champions League are all adding up to the Red Devils’ boss looking quite unsure in his position. Murmurs have been making the rounds that Zinedine Zidane is the top man being linked to Mourinho’s spot, and it seems likely that a manager of his skill-set will be the more appealing prospect at Old Trafford. However, it appears that Ed Woodward has his eyes elsewhere when it comes to replacing the Portuguese giant. As per the Independent, Woodward is willing to give Mourinho time to sort things out at the side, and won’t go for a spontaneous sacking. 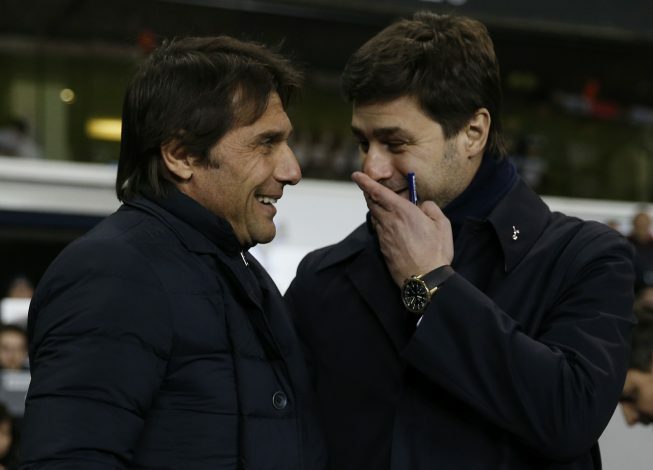 However, if things do go downhill and a sacking is on the line, then Tottenham boss Mauricio Pochettino is the Manchester United CEO’s top target to replace the former Chelsea manager. The report adds that the Argentine boss is viewed as a more appealing talent given his constant success with Spurs in the past few seasons, and is hence viewed as an apt candidate. However, if he is indeed the man for United, then there is no way Spurs Chairman Daniel Levy will let a change in guard occur mid-season, and a hefty compensation package would be destined to be on the line as well. As for reports about Zidane, it now appears that the former Real Madrid gaffer would rather take charge of a side like Juventus, well-rooted in its intent to succeed, than the Red Devils, who are in major disarray. Of course, all of this is in the face of Mourinho being thoroughly confident that his job is secure. But if Manchester United aren’t able to post convincing victories in the weeks to come, then heads are bound to roll.